Only one week since its release, Forza Horizon 4 is already — according to Metacritic — the highest-rated Xbox exclusive title of this console generation while the franchise remains the best-seller in the racing category. During this first week, more than two million players have been driving in Forza Horizon 4's Britain. 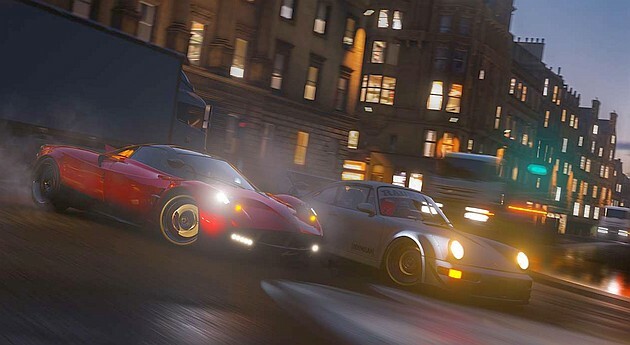 Forza Horizon 4 seems to be on the right path to becoming a classic of the racing genre, since Gavin Raeburn, Studio Director at Playground Games has just announced that this title managed to bring in no less than two million players in the first week since launch. The biggest fan-requested feature, namely the Route Creator, is coming to Forza Horizon 4 at the end of the month. If you are one of those who gave this title a try or an avid fan, please let share your thoughts with us in the comments section.